Heavily involved in, and influenced by the ’90s underground German club scene, Amelie Duchow’s love for electronic music led her into developing her own particular style of music. 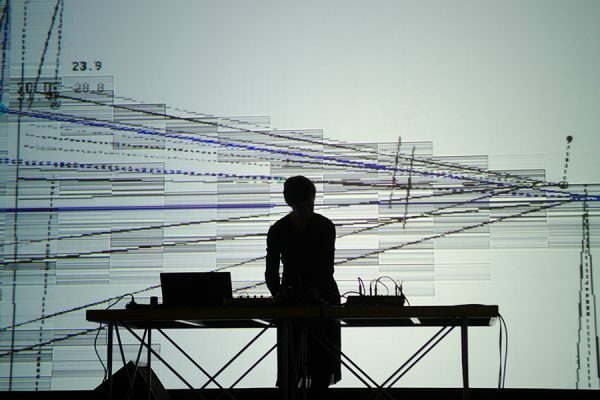 She later moved to Italy, signing with Pistoia based electronic music label Suite Inc, soon joining forces with media artist Marco Monfardini – the pair later launched their audio/video project Schnitt to explore the transitional area between music, art and science. Duchow’s own AV project Tonstich has been performed across Europe.